Rap groups typically don't age well. Their members tend to splinter off and become actors, activists, and solo performers who fall well short of what their former group could accomplish. 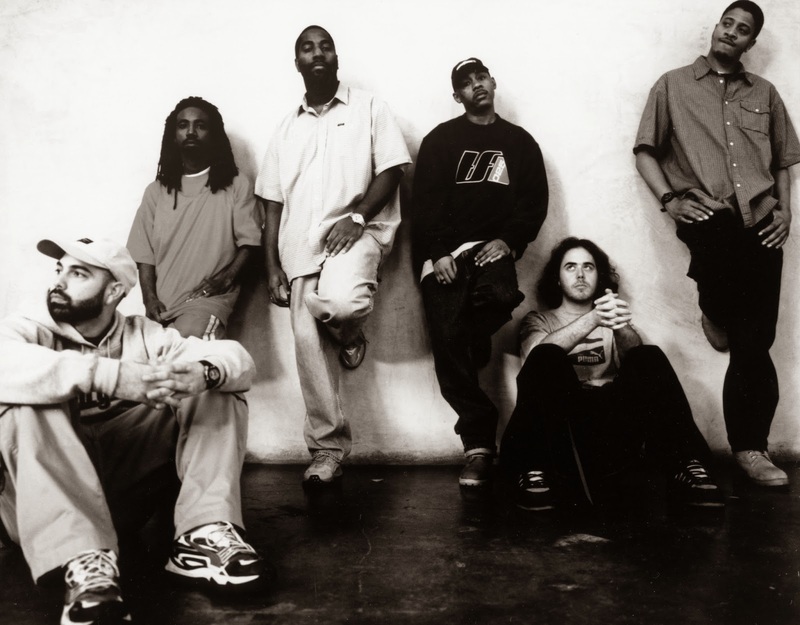 Hats off to Jurassic 5 though. While they haven't always remained fully in the public's eye, they have managed to release a credible, nostalgia-driven party single every couple years or so. And that's really all we can ask for. Hearing them over The White Stripes' "My Doorbell" brings to mind everything good about the early aughts. And there's still nothing like Chali 2na's velvety vocals out there today.